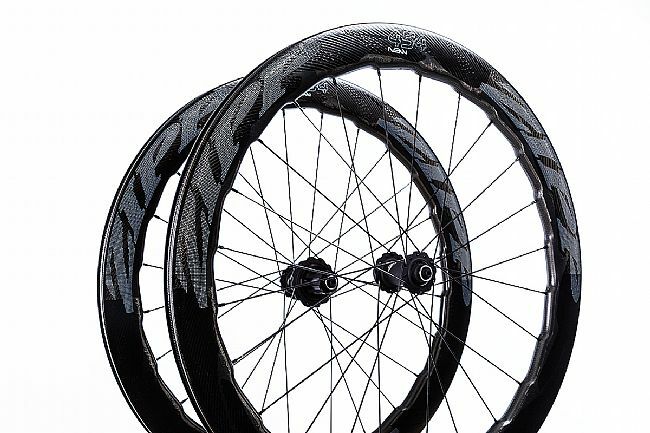 Zipp’s advanced development lab, nicknamed “the Nest”, has turned to nature seeking solutions to the problems of speed, control and efficiency. 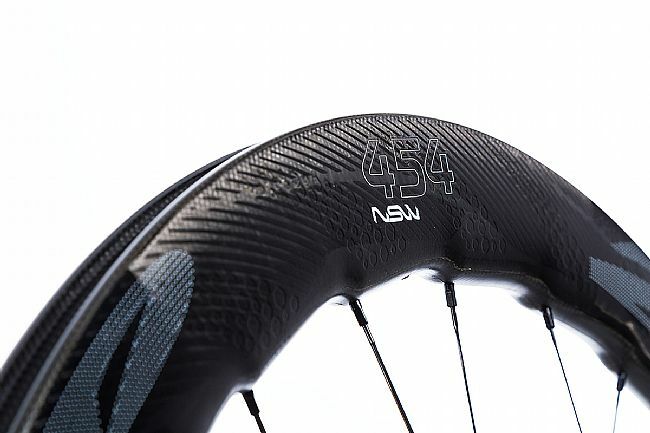 Utilizing biomimicry, the Zipp 454 NSW Disc Brake Wheelset draws inspiration from an unlikely source: the humpback whale. 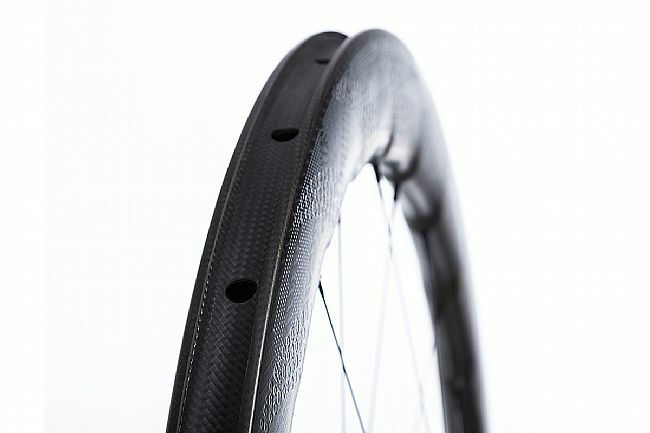 This wheel showcases an evolutionary leap forward in rim design, and brings unparalleled braking control and responsiveness with it, to boot. 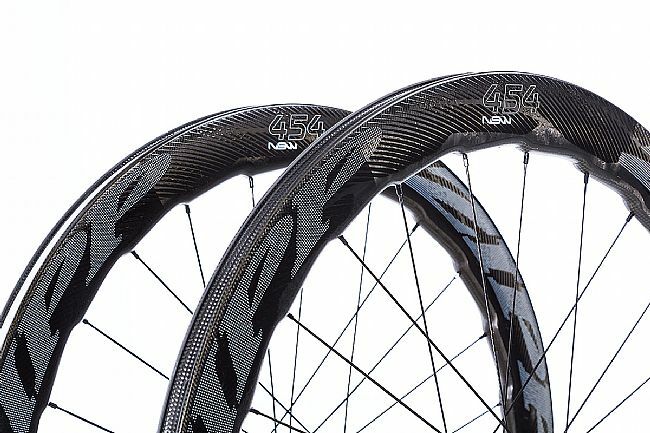 The 454 NSW rims are laced to the NSW-specific Cognition™ Disc hubs using 24 Belgian Sapim™ CX-Ray spokes front and rear. Providing compatibility with Center Lock rotors, these wheels offer confident braking in all-seasons. 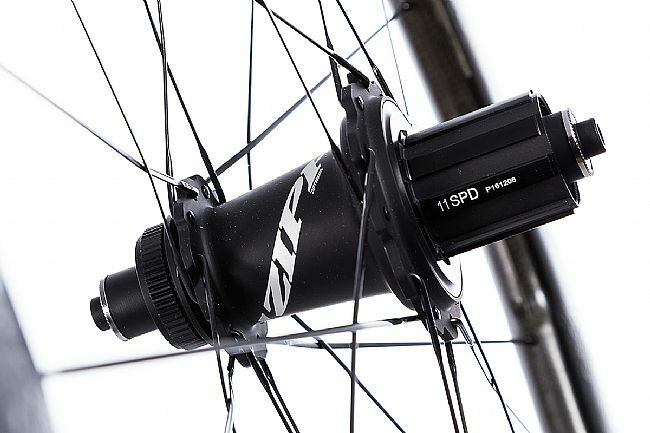 The rear hub houses the XD-driver compatible Axiom Clutch freehub body, doing away with the standard 3-pawl ratcheting freehub body and opting for a drag-reducing 36-tooth magnetic-operated freehub that disengages while you coast. 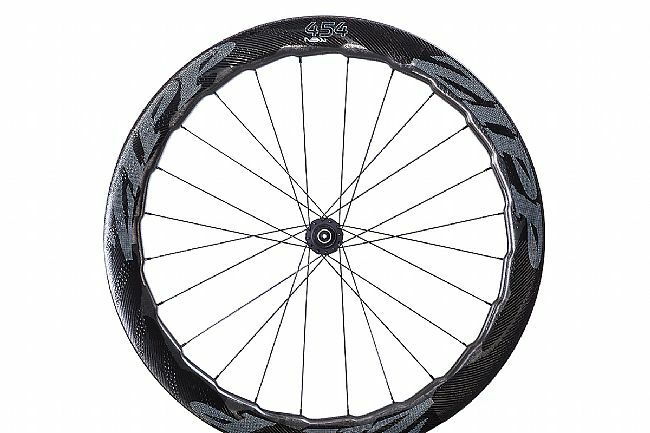 There is a star-flanged hub in the rear and a scalloped hub shell up front, increasing durability and reducing load on the stainless steel Swiss bearings. 24 Sapim® CX-Ray spokesfront and rear.